He Must Reign Until| Does Christ Abdicate His Throne? View More He Must Reign Until| Does Christ Abdicate His Throne? A Dominionist Hermeneutic That Leads To Covenant Eschatology! 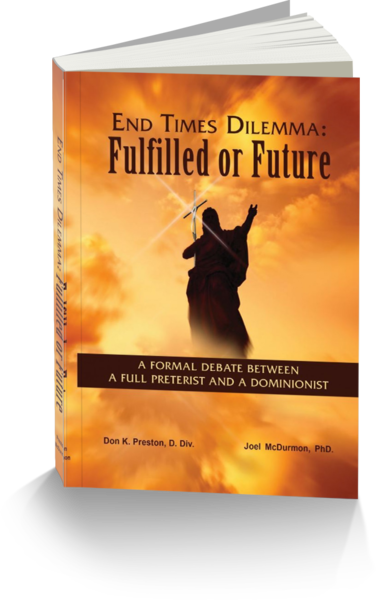 View More A Dominionist Hermeneutic That Leads To Covenant Eschatology!